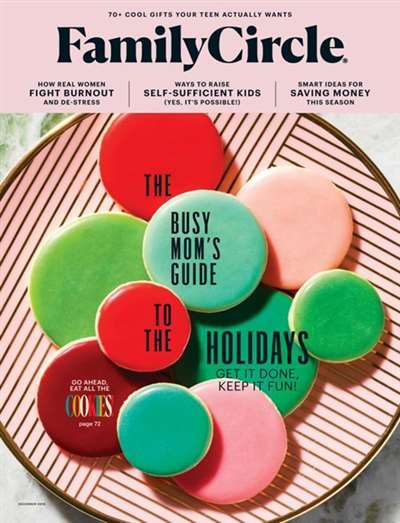 Family Circle is a magazine for the modern woman who is interested in creating a happy and beautiful home for herself and her family. It is an inspiring and encouraging magazine that touches on a woman's most important topics in life. Family Circle will bring your family closer with delicious recipes, parenting advice, and fun activity ideas. Other articles in the magazine touch on beauty, fitness, and fashion. Family circle offers inspiring ideas for decorating and crafting your home into one that you are proud of all year round. Learn about the perfect flower arrangement for each season and what foods offer your children the most nutritional value. Read Family Circle to contribute even more to the joyful home you have already created. 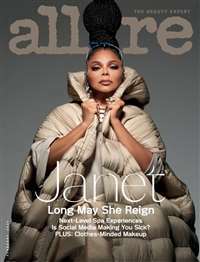 Subscribe to Family Circle Magazine at MagsConnect.com. 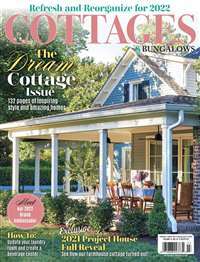 MagsConnect.com has discount subscriptions for all Home & Gardening magazine enthusiasts. *All prices are in US Dollars (USD), and includes shipping and taxes. Ever hear of comfort food? Well this is a comfort magazine..If you are looking for saavy articles, high fashion and an edgey feel don't buy-obviously!! This is pure comfort-pure relaxation for the homey nester that is into home, gardening, housework and family..I have been reading for over 10 years..Mindless fun-light and airy--a great escape with good homefront recipes, coupon clipping, money saving, child rearing ideas and moderatedly priced fashion ideas.. This magazine has been around for as long as I can remember, but it recently got a fresh new look. It is sophisticated looking now and does not remind me of the Family Circle that my mother used to read. It still has the same, high quality articles and editorial that it always did, though. 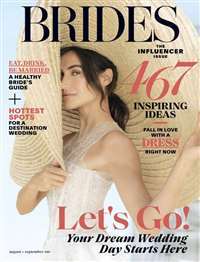 The writing in the magazine is excellent and I find that I can always incorporate their advice and tips into my daily life - unlike a lot of other magazines that I subscribe to. I especially love their recipes - very quick and easy, but delicous. My family always loves them. I highly recommend Family Circle to women of all ages! I LOVE FAMILY CIRCLE. IT'S SEEMS TO HAVE BEEN AROUND FOREVER. WHEN I AND MY SIBLINGS WERE GROWING UP MY MOM USED IT'S RECIPES AND HOUSEKEEPING IDEAS (ALWAYS WITH GOOD RESULTS). 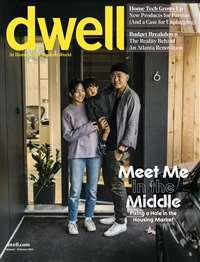 THE MAGAZINE CONTINUES TO GROW AND ADAPT TO CURRENT SOCIAL ENVIRONMENT AND TO OFFER WONDERFUL RECIPES, CRAFTS, ARTICLES, ETC. I ESPECIALLY LIKE THE HOME DECOR IDEAS (THOUGH I WISH THERE WERE MORE OF THESE). WHEN I MOVED INTO MY CURRENT HOME I BOUGHT SO MANY DECORATING/DESIGN MAGAZINES SEARCHING FOR IDEAS TO GET MY NEW PLACE INTO SHAPE. THE BEST DESIGN IDEAS I FOUND WERE IN FAMILY CIRCLE.